In order to fit it all in, you’ve gotta have a plan. 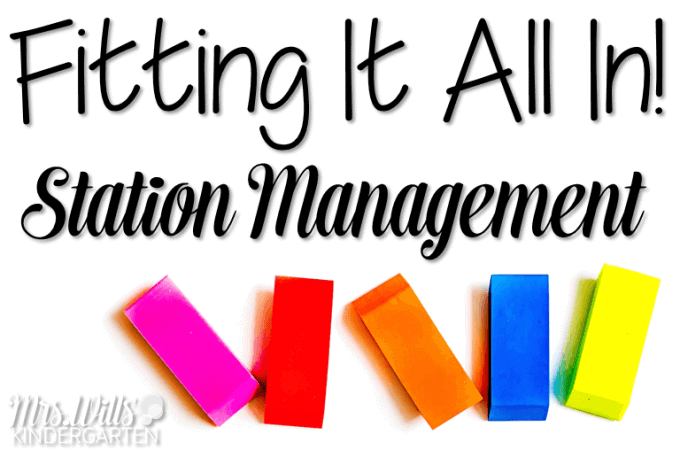 Managing stations can be an overwhelming challenge without one. Let’s see if I can answer some questions that I have had on station management. How do your students know where to go? It all starts with this chart. Naturally, I have really student photos in the pocket chart. The first few weeks of school, my student come up, touch their photograph with a pointer then slide it over to the right to see their “Blue Station.” The partners go off together to work at that station. When the 15-20 minutes are up, I have the other partner repeat the process to find their “Yellow Station.” TIP: Make sure both students know how to find their station. I had one student just follow their partner around. One day [about the 4 week of school] that partner was absent and the remaining student was like Moses roaming the desert for a bit. Bless! When the day is over, I move the station cards down one (the students do not move). I love the pocket chart but is no longer available. HERE is one that I think might be similar. It hangs on the wall. One side has my literacy stations, the other side has math stations. I simply flip it over. 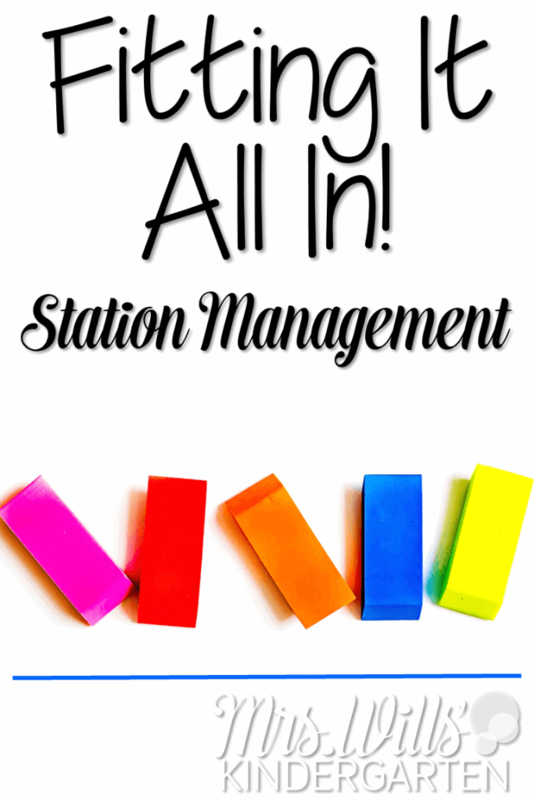 How many students do you have at a station? Just 2… that is it however sometimes I have students work alone. Some students have a hard time working with a partner. Some students prefer to work on their own. However, if they are flying solor because they needed a partner “time out,” I try to keep this time out temporary. My experience has taught me that 3 is a crowd. I know other teachers have better luck with larger groups, but I prefer 2 to a station. How do you transition from one station to the next? Students work at their “blue station” for about 15-20 minutes. We regroup at the close of the blue station. TIP: When you want to signal the end of one station, play music! Pick your music WISELY… you will be listening to it for a long time. 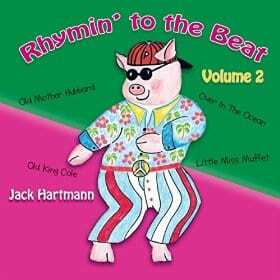 I don’t play the “clean up song” but I sincerely love Jack Hartman’s Rhyming to the Beat songs. Here is why… They are short! They are zippy! 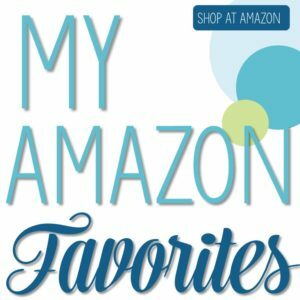 They wear well… I sing them at the grocery store! Each song in Volume 1 is between 1-2 minutes long [Volume 2 is a bit longer but you may want them both…it’s a long year]. When my students hear that music, they KNOW they have to hustle in order to make it to the carpet before the song is over. 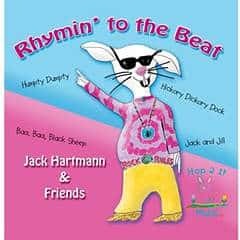 They sing along and it creates a fantastic mood in my classroom. Start with the 2 minute songs on his tracks, then move towards 1 minute songs. I promise you… if you give them 2 minutes to do something it will take them 1:59 seconds. If you give them 1 minute, it will take them :59 seconds. Think of how many transitions you have a day. If you could shave 1 minute off of each of those… WOW! Bonus: You don’t have to say… HURRY UP! Then the students work in their yellow station. I do not have them go directly from the blue to the yellow without meeting at the carpet first. This gives my students time to problem solve (AKA: tattle) and verbalize what type of learning took place at their station. By the end of the day my students have completed 2 literacy stations and 2 math stations. You can find a FREE version of the station cards here. 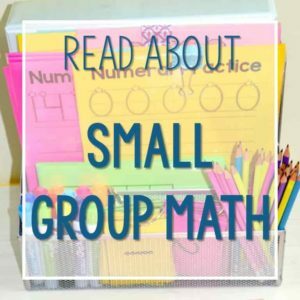 How many small groups do you do each day? I pull 2 small groups a day during this time. I pull an additional group during my math station time. If I pull students for a small group during that station activity, they simply miss that station activity. I used to try to schedule it all, but it was like planning a royal wedding… I do not have that type of brainpower, nor do I think this is the best use of my planning time. I KNOW their most powerful learning is with me, so I do not stress about it anymore… plus, they love coming to my table so their rarely complain. WOAH! You have 12 stations? Are you crazy? How do you teach them all? 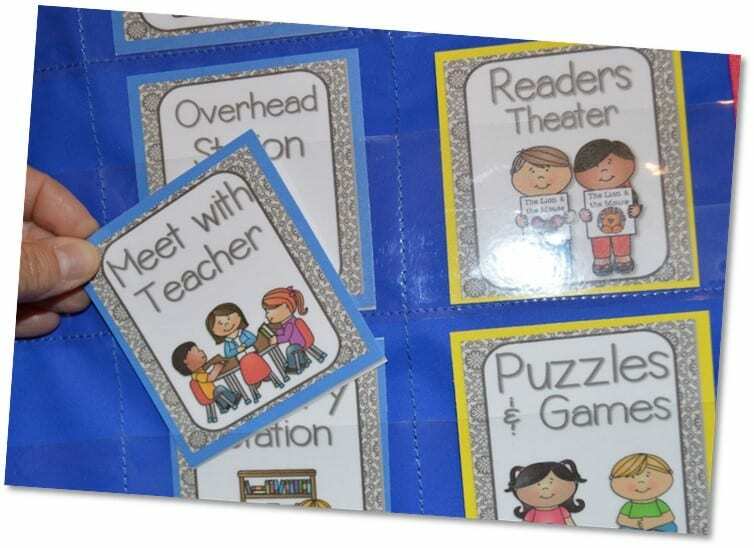 stamping station or how to complete the roll and write activities they are good to go! I can just replace the activities each week or month and gradually raise the difficulty of the work. Since most activities are predictable, they usually already know. However, I also provide an “I Can” card. I also let them struggle a bit to figure out what to do. 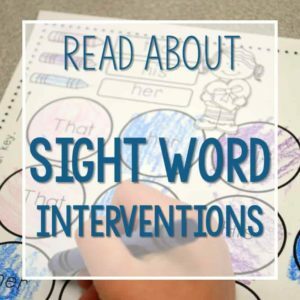 I want students who can look at the materials and with confident independence, decipher the task. I do not want to be the person that spoon-feeds their learning. When they ask me what to do at a station, I just say, “What do you think you do?” 9 times out of 10 they can tell me. Why would I want to enable dependence? They can do it, if you give them the opportunity to problem solve. This is one of the math stations from my Back to School Themed Unit. I expect it. Keep the activities within their zone of proximal development. Make them challenging, but not too hard. This should not be new learning for them and it should be FUN! 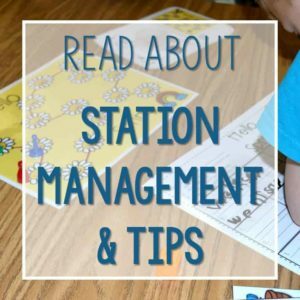 My students LOVE stations… I mean LOVE! So it is a treat for them. They don’t want to miss it. However, there are some who want to do the play part, but they have not developed the self regulation yet. I sort of feel like this is our role. Yes, we want them to play, but we also want them to learn how to cooperate, follow directions, and be pleasant members of society. I like to set the bar high and support them so they can be successful… both academically and socially. This is an old image, but I think it explains it the best. That first image… oy! When we only have 1 minute to clean up, put their papers in their bin, put their bin away, and sit down… we tend to stuff… ha! Here is how I handle the stations that have paper response pages. 1. When the students complete their station, they put their papers in the black magazine bins. The shapes on the bins correspond to their table shape. 4. Then I walk around and “grade” their work. If a solid effort was made, they get a smile on their paper and a punch on their card. 5 punches=Jolly Rancher. All of the stars punched = treasure box. First we provide a rubric. Sometimes the most capable student rushes through their work in order to be “done.” Well, I want students to make smart color choices because it is through illustrations that they make their meaning known. I want them to color carefully because it helps to strengthen their writing muscles. So this is our rubric. 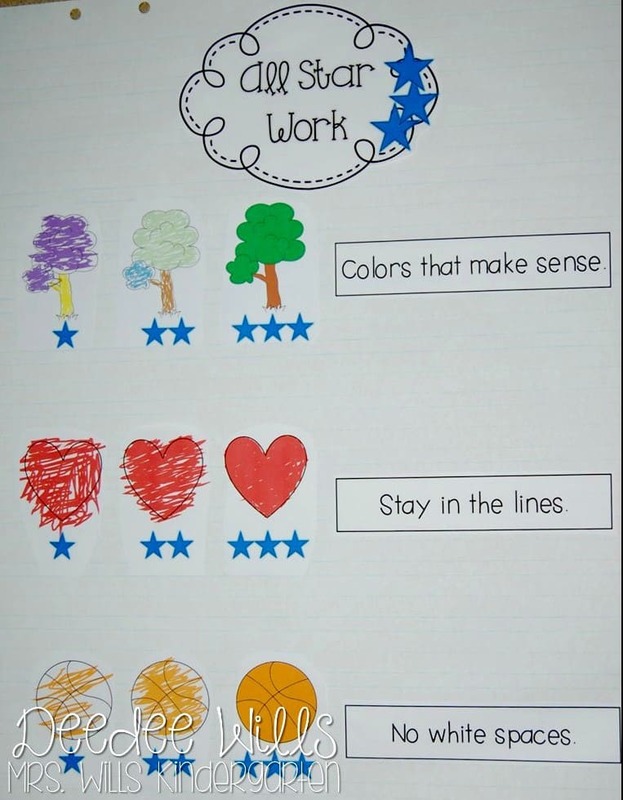 TIP: One student’s “All Star Work” may not look the same as another students. I am striving for personal best and we celebrate the approximations!!!! I also provide exemplars. I use these exemplars as a tool to help nudge students forward. Do you change all the stations out every Monday? I used to… years ago… but this is what I noticed. Some bins still had papers left for students to work on. I was wasting paper. I solved this problem this way: At the beginning of the month, I made all my station activities and response pages. I would copy about 18 response pages (even though I had anywhere between 20-24 students.) I would fill the bins, then hold the other ones aside. I trained my students to bring the bin to me when they took the last 2 response pages out. They didn’t interrupt my group, they would just put the bin on the floor. When I was done with my small group, I would fill the bin. When the station time was up, the students brought me what was left of their materials (sorting cards, I can cards..) and picked up the newly filled bin… EASY! No more Monday morning crazy time! Will you post your lesson plans again this year? Yes! Yes! I most certainly will. They will start again around mid-August! I sure hope you found this post helpful. I am happy to add to it or provide a follow up post if you need one. Just please speak up in the comments below! I hope this gave you some station management ideas! 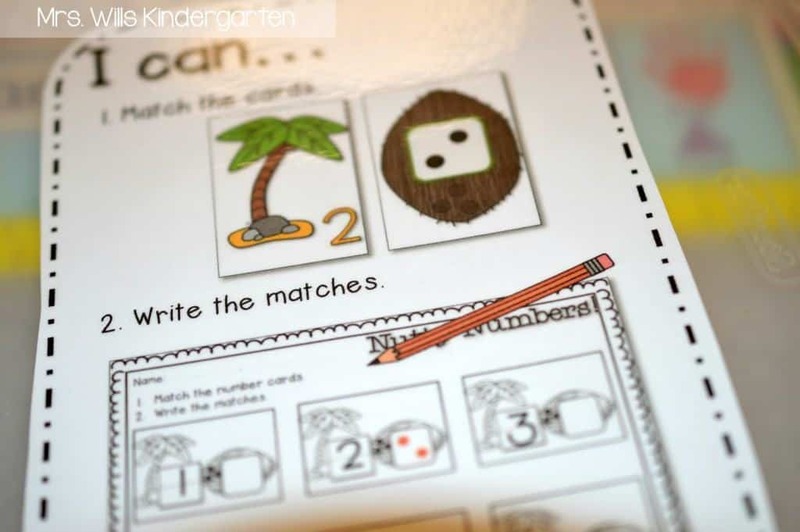 Previous Post: « The BEST Kindergarten Schedule ~ Fitting it all in! Thank you for sharing your station system. Mine are very similar, so it is a relief to know that I might have a similar plan as an all-star teacher! I have 12 academic stations at a time and two kids per station. I usually try to put a boy with a girl, a high with a low, or a leader with one who needs structure. 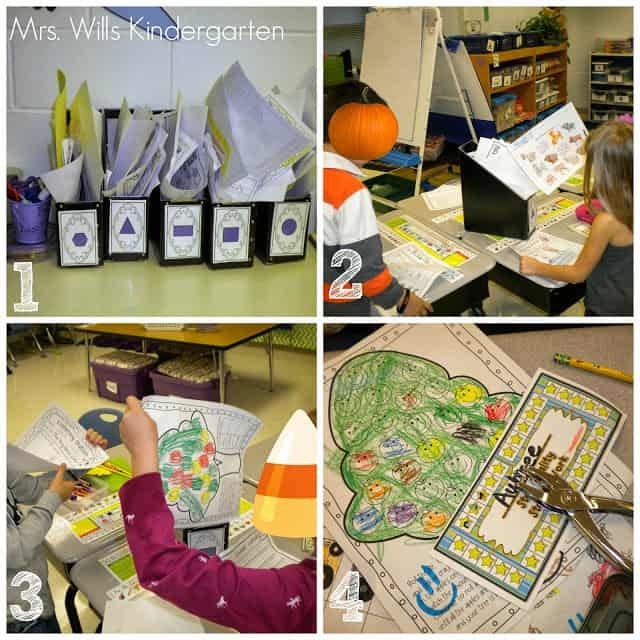 I usually send the kids through one round of stations with one set of partners and then switch the partners but keep the stations for another round. My stations are cross curricular and the kids looove Workshop. I try to grab each kiddo for a quick lesson every two days and the groups are always organic based on the skill. Some stations that are real crowd pleasers are Typewriter (they’ve never seen one! 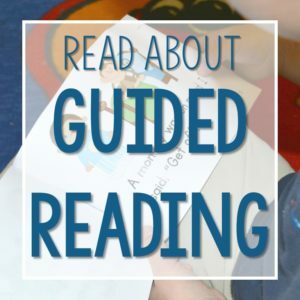 ), Cutting (paint chips, colored scrapbook paper, glue sticks), Dot to Dot Mystery Picture, B vs D, and ABC/C-V-C/Reading Sentences/Teens Go Fish (depending on the time of year). They love War station with card decks and dominoes. 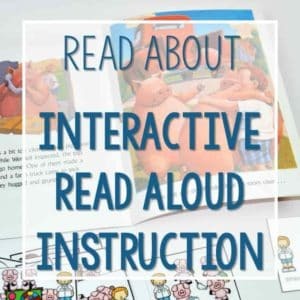 I also have ABC objects where they pick a toy out of a bag, determine the beginning sound, and then put the toys in ABC order. I’m trying to think of others…I love knowing that they are loving learning with a peer partner. Our school is 1:1 with iPads, so many of these stations are recorded by the students (once they get comfortable and some experience) using Pic Collage, Seesaw, Our Story, Shadow Puppet, Chatterpix, Sock Puppet, Notability, etc. 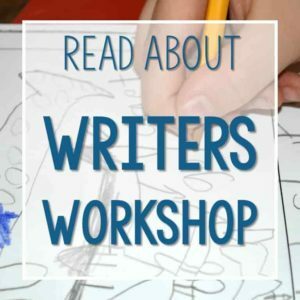 Needless to say, Workshop is an important part of the day. I have center time at the end of the day that is 15-20 minutes of pure play time. I think play is critical for so many social and problem solving skills. Magna Tiles, Moon Sand, School, Mosaic, Lego, Archaeology, Vet, Drawing, Marble Run, Monster Truck & Build-a-Track, Dot Art, Play-Doh, Build an Orchestra, Tube Tot,…20 centers in all. This year I am going to have Sewing Center and I can’t wait. I love your idea of rubrics to go along with each center. I think that would be a sure fire way to hold students accountable for producing quality work. Thank you for sharing all of your wonderful ideas. 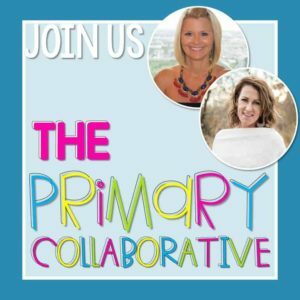 I get a ton of inspiration from you as I begin the tpt journey. Have a great school year! 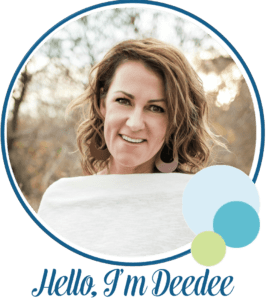 Our first day with kids is August 12th,…just around the corner! Do you have the star hold punch card in you TPT store? I cannot access it through the Facebook Fan Freebie Folder. I wan’t able to access it either. 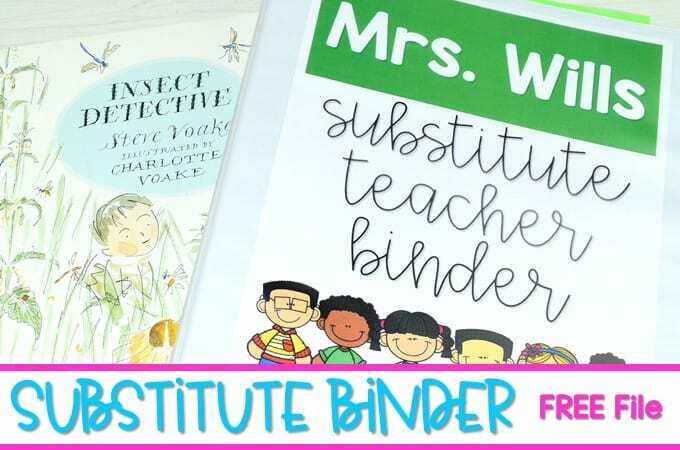 Even though I don’t teach kindergarten, I am loving this series! (And let’s face it, sometimes middle schoolers are kindergartners at heart stuck in bigger bodies. 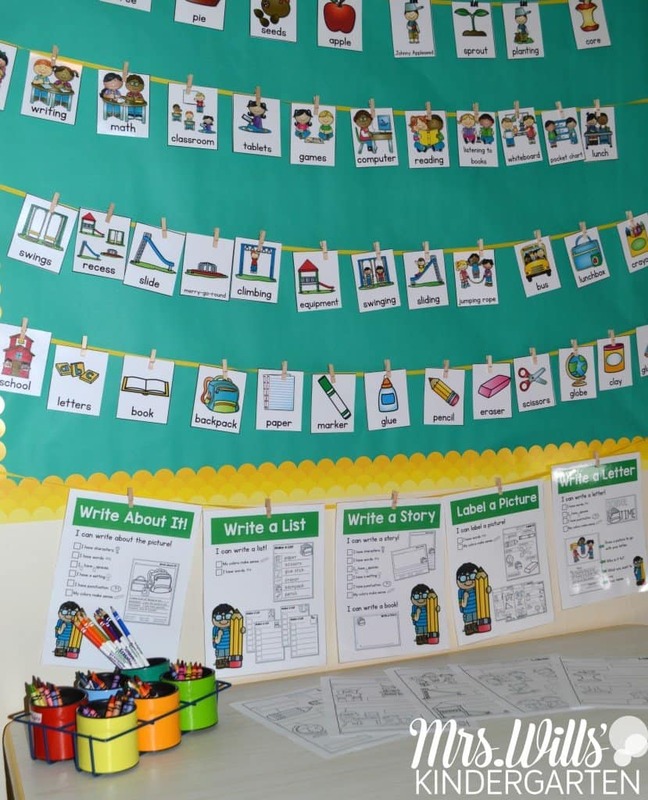 LOL) I have tried to implement the “station” approach in my ELA classroom on Fridays, and you have given me some great ideas to tweak it so it runs smoother. I love the “I expect it.” That is SO true! Great ideas! I love reading your blog posts. Do you do heterogeneous or homogeneous center pairs? Can you reexplain the following question: Do you change out all the stations every Monday? I spend a lot of time after school on Fridays changing stations for the next week. Id love an easier system. Thank you. Hi there! I prepared the centers at the beginning of each month. So I would make 18 copies of the response sheets and have all the ELA centers together and all of the math centers together. THEN… as my students opened the bin and took the last two response sheets out, they would place the empty bin on my desk. The students would do the center and use the last 2 response pages. Then the students would come back to my desk at the end of that center time and pick up the bin… I would have filled it with an already prepared center. So some days, I would swap out 3 centers… some days I would not do any. Does that make sense? Hi! Your posts are so helpful. 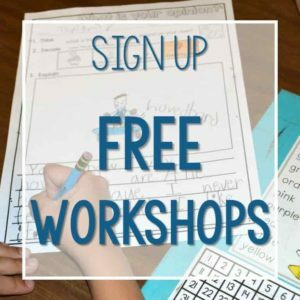 Growing my kiddos to independence was a big struggle last year. You’ve referred to “bins” several times, and you have a picture of magazine boxes with papers in them. Could you talk more about those? 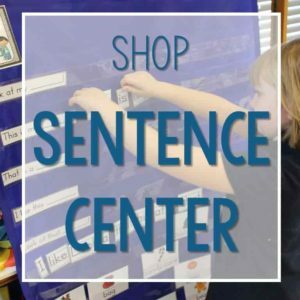 Do you have “response sheets” for every center? I’m confused. Why 18 copies if you have more students than that? 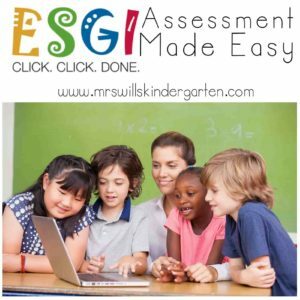 Are students not expected to do each center each week? When you refill the bins, is it with a new response page or more of the same? Thanks a bunch. So… you probably noticed that my stations are SUPER predictable. I really don’t worry if a student does not get to a station, because they will have more of the same the next week. Same type of activity but a different variation of it. 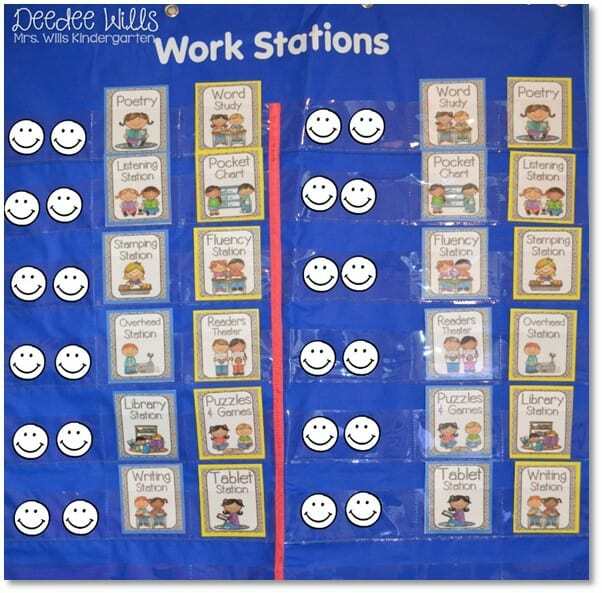 Since I am pulling students away from stations for small group, then I would have a lot of students repeating stations. By making fewer response pages, I have fewer repeats. BUT if they do repeat, it is not a big deal (I do try to minimize it). Nope! Not at all. Many are open ended without a response page (games and such). Station work bins: Yes! Students put their finished work in these bins. Then I check them a few times a week for completeness. 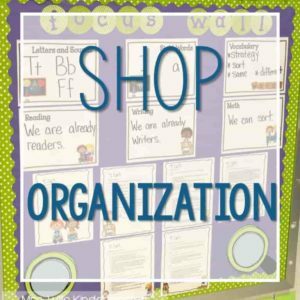 How do you organize your math stations? 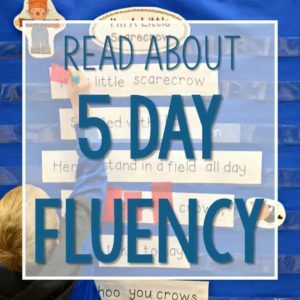 I was at your SDE conference in Ohio this year (Jan 2017) and loved how you do your literacy stations. But i am struggling with figuring out how to organize my math stations…. 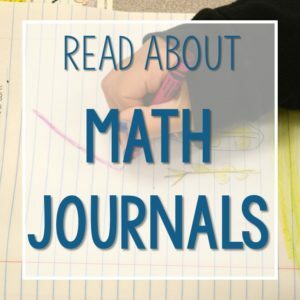 Do you put your math activities in like categories? do you have a blog post about this? Hi there! I run my math stations just like I run my literacy stations. 2 students to a center. I try to keep my materials together by month. Is that what you mean? What do the students do if they finish the center early? I just went in added links to this post so you can read up on it. I have a whole post on early finishers with a free download too! I downloaded the free center signs, but was wondering if you had the version that you have in the post. I would be happy to pay for them if they are in your store if you point me in the right direction 🙂 Thanks! Do you have something similar for math? 12 Math Centers for the Whole Year. What do you do if the kids don’t get cleaned up and back to the carpet before the song ends? I used a timer last year but it just made them rush so fast that things were messy and disorganized. Probably my fault for not setting higher expectations! YES! AND they have to pick up “neatly and completely.” So sloppy does not cut it. Do you just have a shelving unit with 12 tubs labeled with a number? Do they just go anywhere in the room? Hi Pam, I have 12 for math and a few more for literacy. AND no, they have specific spots to take the bin to work. Otherwise they could be the wandering nomads for HOURS… HA! I know this is probably explained somewhere but do you have numbers hanging in the room that matches the numbers on the tub? 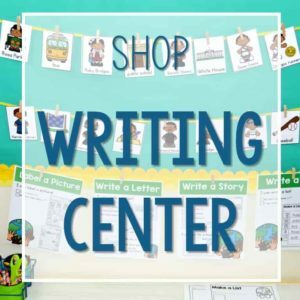 This isn’t about the blog post, but… I attended the ‘Mastering Centers like a Boss!’ webinar last night. I had the sale page for TpT up in a browser, and I had the file (the pdf with the links, including the TpT sale page) open, and….my computer froze and needed a hard restart. Needless to say, I lost everything, all tabs and Adobe documents that were open. I thought I’d get an email with a link to view the webinar again, but I didn’t get one today. I REALLY would like the file and the TpT link again. How can I do this? GAH! Technology! Let me email you right now!